Remember, all of our SCUBA charters are created by YOU! Please call us or use the online booking system to schedule your dive charter. If there is no charter on a particular day, you just have to pick your dive site. Any open days are available. It only takes one person to start a charter. *** Prices are per person and for the charter only. The cost does not include tanks or rental gear. You can rent steel nitrox tanks from us for $20.00 per tank. *** All prices are for a 2 tank dive, a third tank is an additional $50.00 for any of our dive trips. 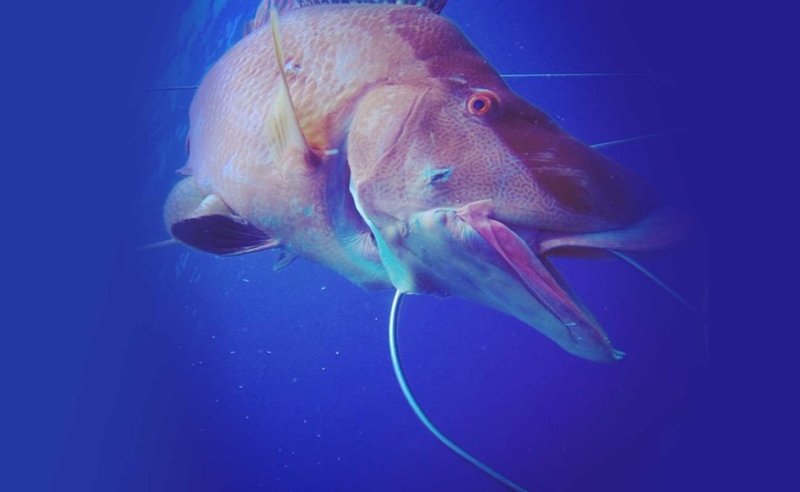 ** Our spearfishing trips are “captains choice”, meaning we will put you on the most productive ledges based on what you want to shoot. We do like to live boat on these trips, so an SMB and Reel is required. *** All divers must show proof of the required SCUBA certification for any given trip. ** if you have any questions about a particular site, or you would like to go somewhere not on the list, please call us. We love to talk about NC diving!